Welcome to the Outdoor Advertising group of SmartGuy.com, Feel free to interact with other Professionals from across the world. You can find professionals, find deals on services, find professionals who might barter, or simple post questions, comments, or suggestions. Advertising Outdoor is focused on marketing to consumers when they are "on the go" in public places, in transit, waiting (such as in a medical office), and/or in specific commercial locations (such as in a retail venue). 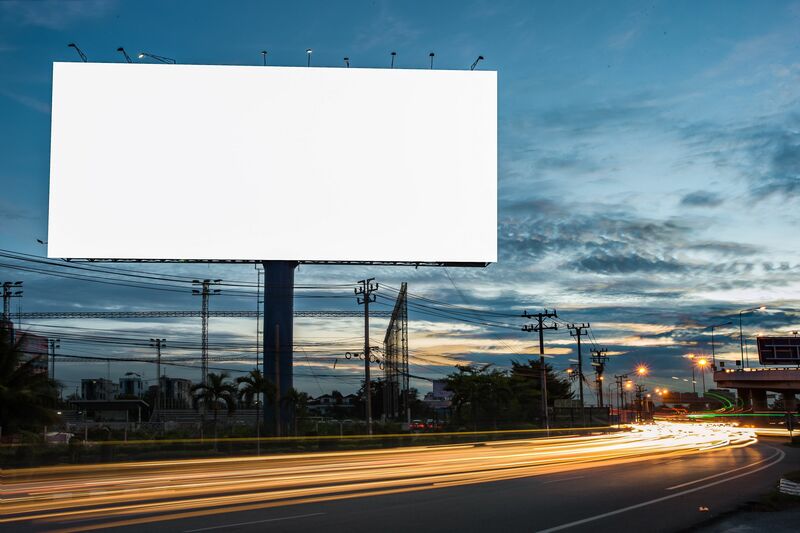 Advertising Outdoor formats fall into six main categories: billboards, street, roads, highways, transit, and alternative.